NEW YORK—Food has become “the most deadly weapon of war” in Syria, according to a leading Catholic charity’s Middle East expert, who charged that both government and rebel forces are blocking humanitarian aid to force entire communities—already on the brink of starvation—to submit to their rule. He added that rebels have confiscated humanitarian aid, selling it to the highest bidder to generate funds. 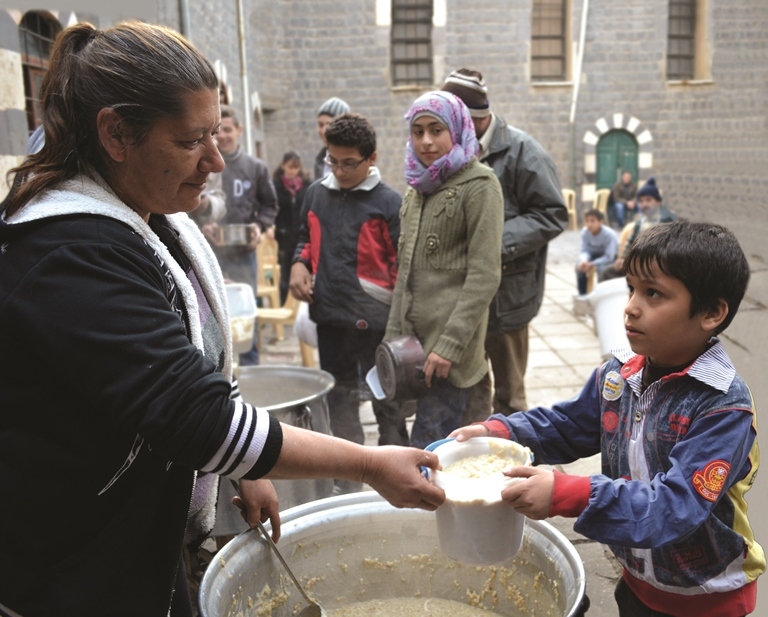 Father Andrzej Halemba, Middle East project coordinator for international Catholic charity Aid to the Church in Need, said that many groups are preventing food aid from getting through in an attempt to weaken the resistance of opposition groups.